Contribute to Joeybae/Firebase-Android-login-database-and-storage development by creating an account on GitHub. [안드로이드] FCM 웹(JAVA)서버에서 푸시메세지 보내기 안드로이드의 기존 GCM에서 FCM으로 바뀌었다 구글 클라우드 메세지에서 파이어베이스 클라우드 메세지로 바뀐건진 정확히 모르겠지만.. 일단 뜬금없이 웹개..
1. 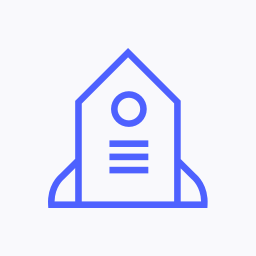 Firebase Crashlytics? Firebase를 통해서 오류를 실시간으로 감시하고, 볼 수 있도록 한 기능입니다. 2. 사용 방법 2.1.Firebase Crashlytics로 이동해줍니다. 2.2 자신의 프로젝트를 설정하고, 해당 그림과..
급식을 필요로 하는 업체와 연계하여 식권을 구매 할 수 있는 플랫폼입니다. 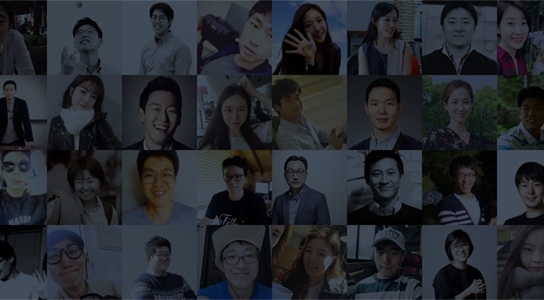 개발은 nuxt.js로 진행 하였고 각 화면 및 기능은 git을 활용하여 분업 하였습니다. 24X, a 24-Hour Creative Event hosted at NYUAD Interactive Media Department on the topic of "Access". Designed and developed a hypertext platform, ANIXON, using Vue.js that portrays the idea of access depending on the choices that the user makes progressing throughout the story.